We designed and animated opening and end titles for this Netflix high school comedy set in the 90s created by Ben York Jones and Michael Mohan. For ten distinct episode openings, we indulged our teenage impulse to write all over stuff, and created a hand-scrawled title treatment that could be doodled in notebooks, spraypainted on lockers, and scratched out on a school desk. 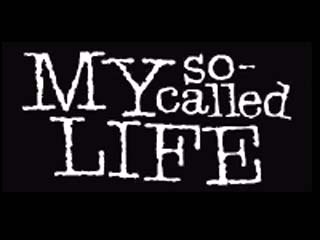 For the end titles, we cheated off of My So-Called Life.